In the 1970s TANNOY created a range of monitors that forever changed the way studio engineers and audiophiles alike chose to experience high quality audio. 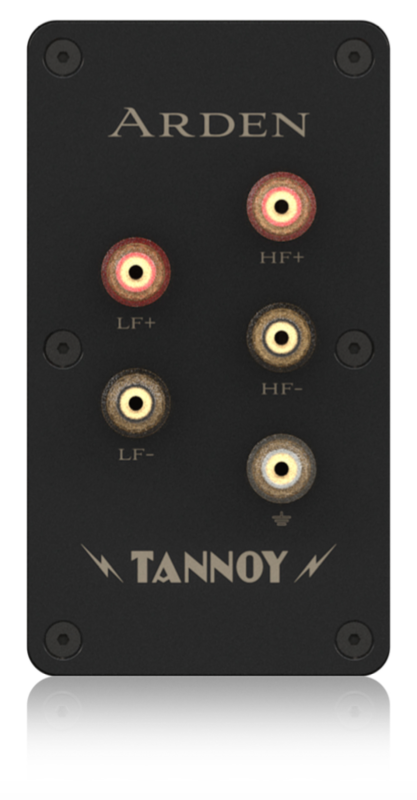 The TANNOY HPD Series quickly became some of the most beloved Hi-Fi loudspeakers of all time. 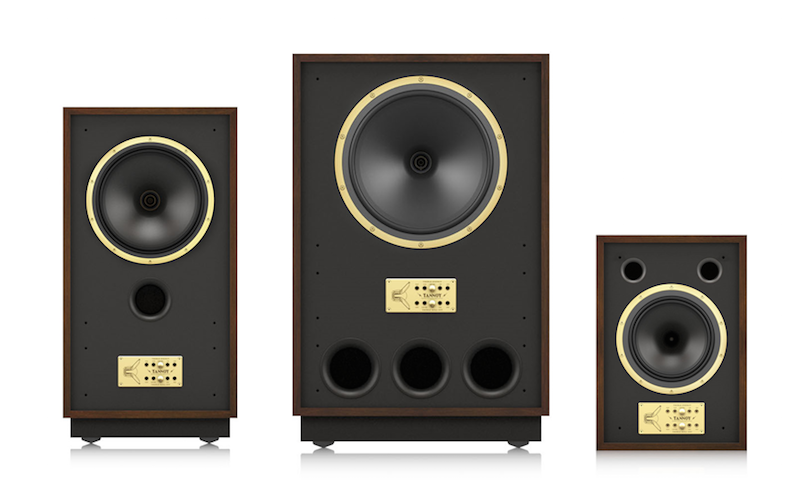 More than just a homage to its predecessor, the Legacy Series ARDEN Floor-Standing 15" Hi Fi Loudspeaker further elevates the TANNOY HPD heritage of outstandingly transparent performance with the implementation of new, upscaled drivers and components – technology that was unavailable at the time. Simply put, ARDEN delivers legendary HPD performance to a new generation of music aficionados. Every design element crucial to ARDEN’s breathtaking dynamic range, clarity of sound and classic look has been faithfully preserved. Much more than just a clone of the original, this new version of the classic bene ts greatly from the evolution of driver and electronic component technology. In keeping with the TANNOY mode of excellence, each ARDEN loudspeaker cabinet is completely handcrafted by our highly skilled team at our Coatbridge, Scotland workshop. It takes a lot more than quality materials and hand-selected drivers to build a great loudspeaker; it takes engineering experience with a deep understanding of acoustics, dedicated craftsmanship, inspiration, and a healthy dose of imagination. For example, the crossover network employed in the ARDEN features 2 independent channels that have been skillfully designed to bring out the best of the separate LF and HF sections of the Dual Concentric driver – ensuring a truly natural sound. Since loudspeakers actually perform their work in your living space, instead of an anechoic chamber, a front mounted 2 band energy control panel allows you to selectively boost or cut the high frequencies to t your room or personal taste. ARDEN also has heavy duty 24 carat multi-layer gold plated WBT* bi-wireable binding posts to provide optimal signal transmission and integrity, plus a fth binding post to reduce RF interference and improved mid range clarity. The enclosure is made following the original ARDEN design, but bene ts from new high density materials that weren’t available back in the 1970s. The resulting cabinet provides extreme rigidity to control low frequency performance, and boasts extensive bracing incorporating DMT (Di erential Materials Technology) for proper driver coupling. The base of the enclosure features 8 mm coupling spikes that provide added stability, and help to dissipate unwanted energy that might otherwise detract from ARDEN’s pristine performance.